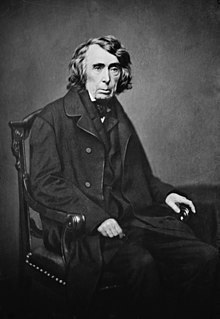 ^ Roger Brooke Taney, class of 1795. Dickinson College. [2007-10-22]. （原始内容存档于2007-11-13）.